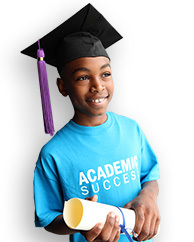 Van Holten’s has generously committed to providing long-term funds to empower Boys & Girls Clubs of America’s mission of enabling young people to reach their full potential as productive, caring, responsible citizens. 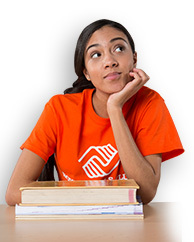 Van Holten’s proudly supports Boys & Girls Clubs of America’s core beliefs of providing young people in need a safe place to learn and grow while creating life-enhancing experiences and developing ongoing relationships. 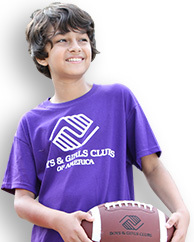 All Van Holten’s Famous Pickle-In-A-Pouch products and latest product, Pickle-Ice, will feature Boys & Girls Clubs of America’s logo, increasing awareness and recognition of Clubs nationwide. Founded in 1898 the pickle company employs 70 people in Waterloo, Wisconsin. Famous for their Pickle-In-A-Pouch, Popcorn and Pickle-Ice, their products are distributed in all 50 states and Canada. Van Holten’s products can be found at convenience stores, grocery stores, concession stands, online and in many other retail outlets. For more information, please visit vanholtensfoods.com.